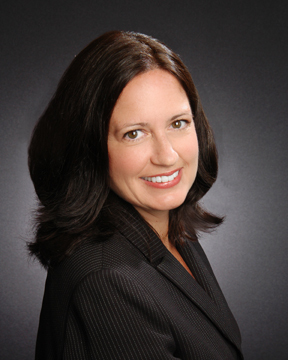 Terri Schon is the Kim Arena Team's Buying and Selling Specialist. 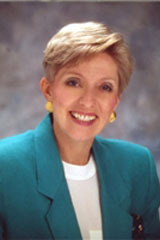 She has extensive experience working with Relocation clients as well as with personal referrals. Terri's attitude is that of the Arena Team that Exceptional Service is Guaranteed! She works effortlessly and effectively in ensuring that her client's expectations are exceeded! She prides herself on excellent communication and negotiation skills. 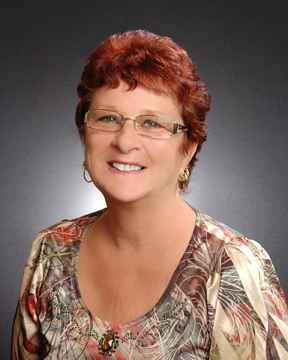 Terri has been with Coldwell Banker since 2003 and has been a part of the Kim Arena team since 2006. Joann Rodman is a Certified Residential Specialist (CRS), International Marketing Specialist (IMS), Certified Luxury Homes Specialist and has been Florida Licensed since 1984. She has also been Broker qualified since 1986. Joann is a Member of ORRA (Orlando Regional Realtor Association), FAR (Florida Association of Realtors) and NAR (National Association of Realtors.) Joann's philosophy is Attitude + Experience = Results. She takes care of each of her clients with significant experience, knowledge and a true understanding of the real estate market. You can be assured that you are in good hands with Joann. Barbara Deveau is the Kim Arena Team's Administrative Assistant. She does everything to make sure that the office runs smoothly. To reach Barbara please call: 407-352-1040. Delivering Exceptional Service & Expertise, Guaranteed!